The Oakland Public Works Department plans, builds and takes care of the physical and environmental parts of the City of Oakland. Our work makes the City a great place to live, work, invest and visit. Right now, we want to hear your ideas for capital improvements. 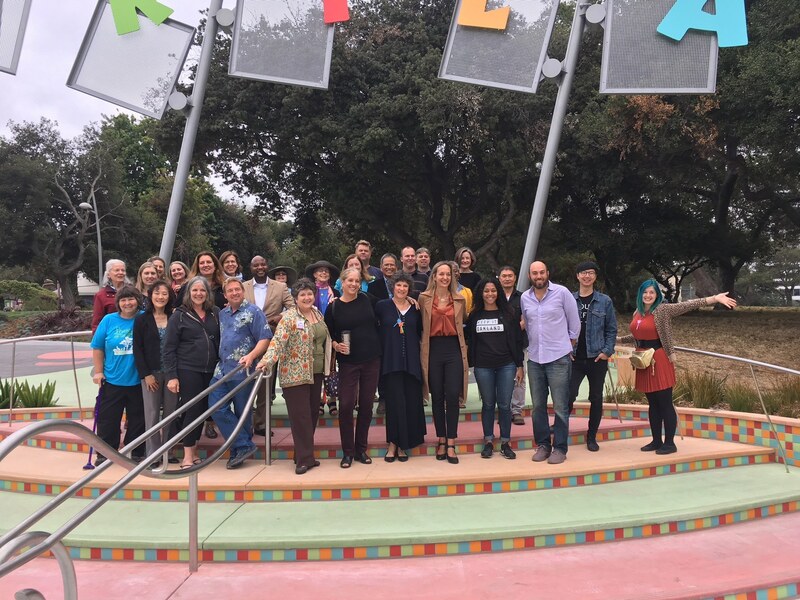 City and community leaders cut the ribbon today officially unveiling a complete makeover to the entrances of Lakeside Park, its garden center, and the historic Children’s Fairyland theme park. The City of Oakland announced Monday the launch of OAK 311, a new service to make it easier for Oaklanders to report problems and request infrastructure maintenance. 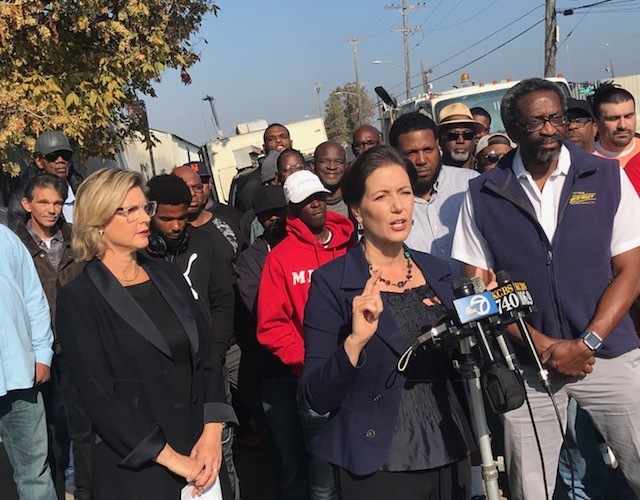 Today, Mayor Libby Schaaf reported the total tons of waste collected at three recent “Bulky Block Parties” across the city – free events where Oakland residents legally disposed large unwanted items such as mattresses, couches, tires, and even a few kitchen sinks. 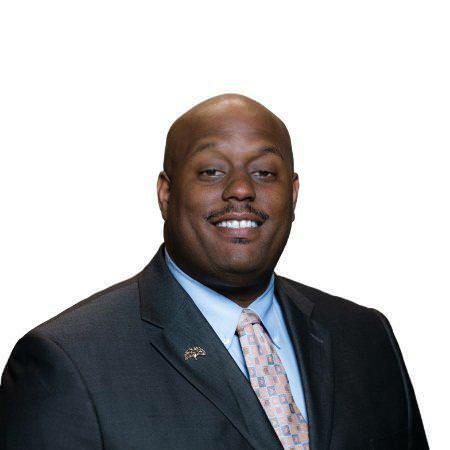 Jason is a highly experienced civil servant that has been with the City of Oakland Public Works and Parks and Recreation Department for 9 years. With an MBA from the University of San Francisco and extensive executive experience, he is bringing improved process and methodologies to Public Works.